This is one of the essential flies for fishing in spring and summer when damsel nymphs are busy on the water. If you are looking for our original 'Olive Dancer' pattern, it's name has changed to the Apricot Dancer to reflect it's colour. 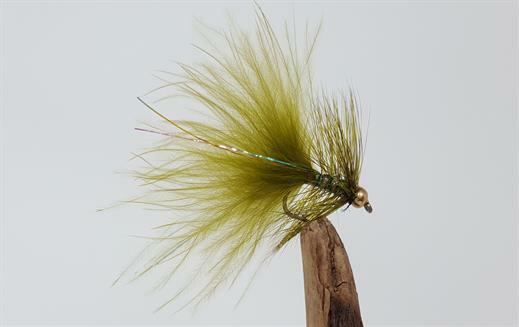 Currently there are no comments about the Olive Dancer fly pattern from other fly fishermen yet.